Judges Monday chose 12 non-profit organizations to host luncheons at the Conrad Miami to advance their causes in the second year of Reflections in Excellence, sponsored by the hotel and Miami Today. Leaders of five of last year’s winners selected Camillus House, Casa Valentina, Communities in School of Miami, the Epilepsy Foundation of South Florida, Hands on Miami, the Human Services Coalition, the Miami Dade College Foundation, the Non-Violence Project, Our Kids of Miami-Dade/Monroe, the Children’s Home Society, the Women’s Fund of Miami-Dade County and CHARLEE Homes for Children. The Women’s Emergency Network and the Miami Council for International Visitors were named as alternates should any of the winning organizations not be able to take advantage of a lunch for about 25 people at the Conrad Miami to creatively leverage for organizational advancement. 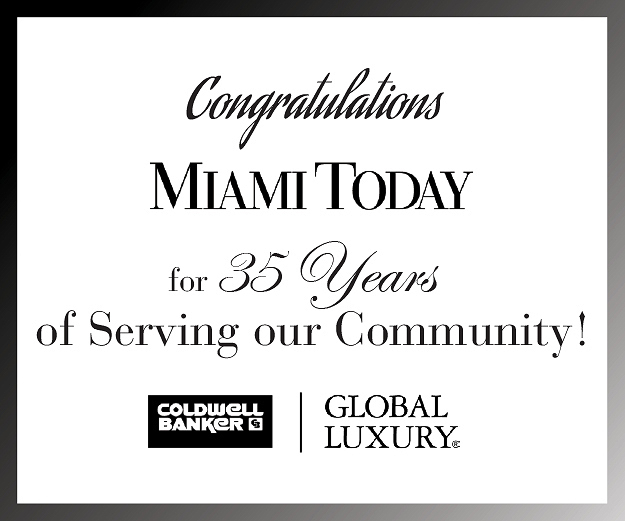 The monthly lunches and trophies for honorees were conceived by Robert Thrailkill, Conrad Miami general manager. "Organizations that do great works are unsung heroes," he said at the outset. 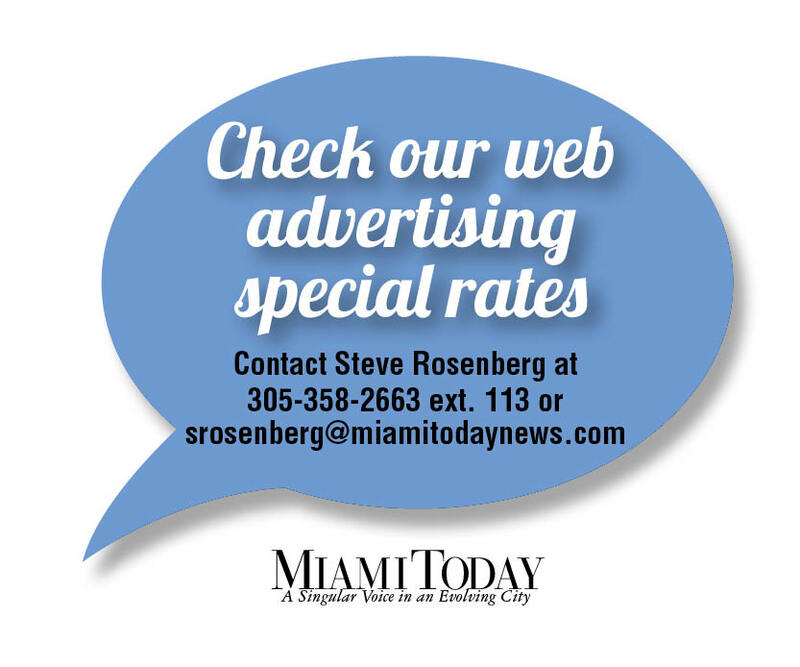 "I think that organizations such as Miami Today and Conrad Miami need to recognize them for what they do that makes our city one that people want to visit and where they want to do business. "I am a big believer in involvement in the community," Mr. Thrailkill explained. "I believe there are a lot of organizations here that could benefit from this program, and ultimately, the judges decide who has the best merit. But ultimately, I’d like to see the organizations that don’t have the wherewithal to recognize their board, their staff, their teams who work behind the scenes, the ones that don’t have a real way to show their appreciation benefit from this program." Judging were Carol Berns of the Children’s Bereavement Center; United Way Chairman and CEO Harve Mogul; Jane Henzerling, executive director of Teach for America; Robert McCammon, president and CEO of the Historical Museum of Southern Florida; and Nestor Rodriguez, executive director of Voices for Children. Winners choose the lunch format. They spelled out aims in answering a request for qualifications. Camillus House plans to gather Young Camillus Leaders, a new group of young professionals. Casa Valentina plans to bring in former foster girls and current and future organization supporters. CHARLEE is to recognize CEO Mary Cagle. The Children’s Home Society will highlight success stories and single out special staff members. Communities in School is to honor Stay in School award recipients. The Epilepsy Foundation plans to invite corporate leaders to honor a couple who have been major fundraisers. 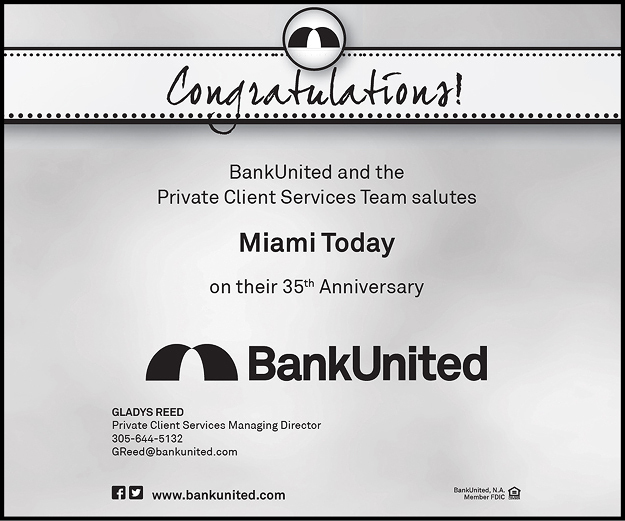 Hands on Miami plans to recognize its advisory council. The Human Services Coalition is to feature top volunteers and businesses, including two of its low-income spokesmen. The Miami Dade College Foundation will celebrate the 20th year of its Microcomputer Education for Employment of the Disabled by bringing in a successful participant from each class, starting with 1987. The Non-Violence Project will acknowledge staff, volunteers and its board. Our Kids will discuss how parents have opened homes to children in need. The Women’s Fund will invite grantees of programs funded by Commercial Real Estate Women-Miami to say thank you and share their successes. Details of each lunch will appear in Miami Today.